I recently had the pleasure of photographing the Nasser family once again. (Dance emoji here!) 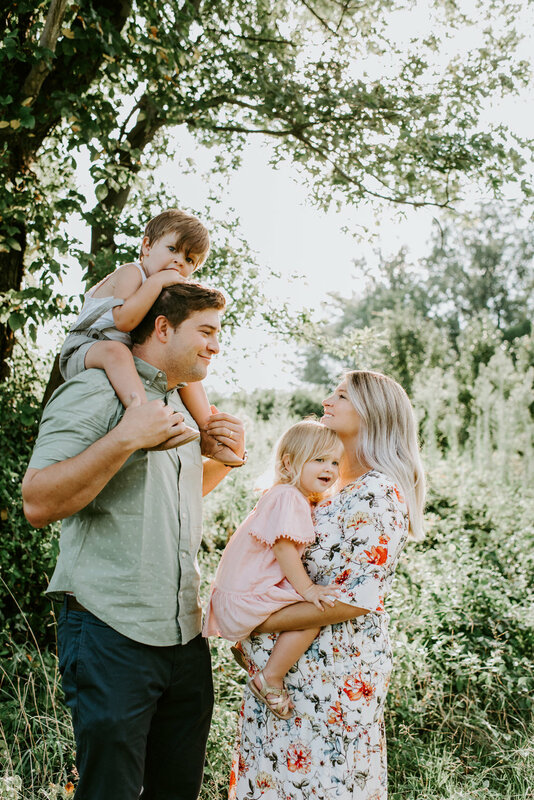 This time we had their session in their new home in D.C.. Their home was absolutely gorgeous, of course, but the best part of it all was sitting back and observing them connect with each other in their own space - especially the kids! It’s amazing how much more comfortable little ones are during these in-home sessions because they're in a familiar environment. 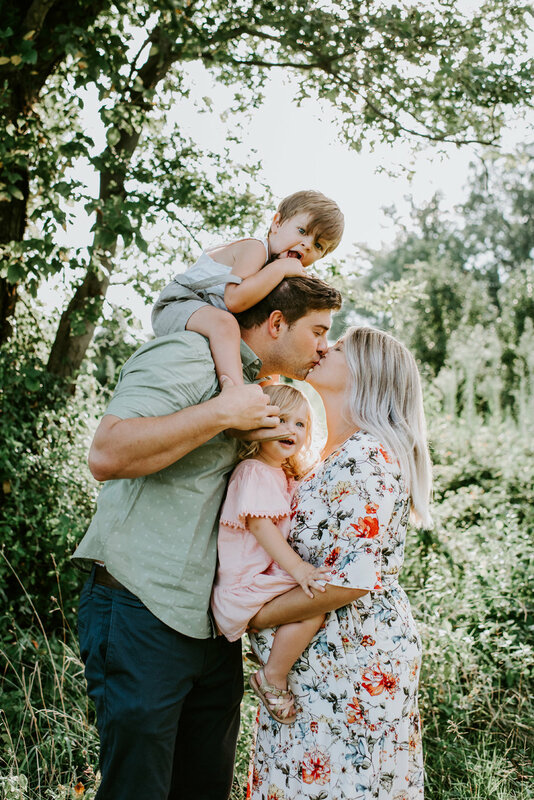 I ADORE this sweet family and excited to share this session with you. I really tried to cull it down to my top favorites and it wasn’t easy! The moment I spoke with Linda on the phone I KNEW we were going to have an epic session. Not only did her family sound adorable but I could feel how much she already trusted me. I could not wait to meet the Nguyen family. 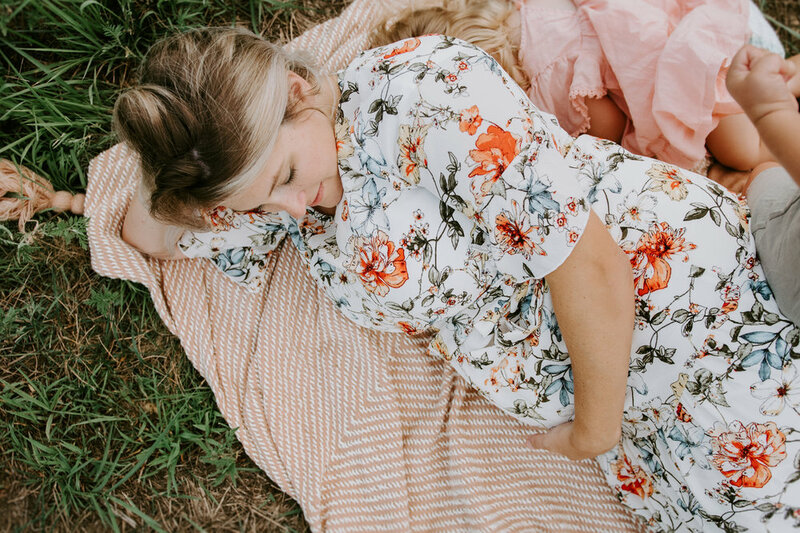 Their session really melted my heart and I loved every minute of it. They were fun, sweet, kind, and loving. Their connections were completely natural. As a bonus, their daughter was the cutest! I would share their entire gallery but to save time, here are some of my favorites (which were hard to choose!). Thank you Nguyen family for choosing me to capture your family photos!! You are loved! One of my favorite parts of my job as a photographer is meeting new people. People I may have never crossed paths with. I get to hear stories and observe connections while photographing them. My most recent session with the Wilson family reminded me of just how blessed I am to get those opportunities. 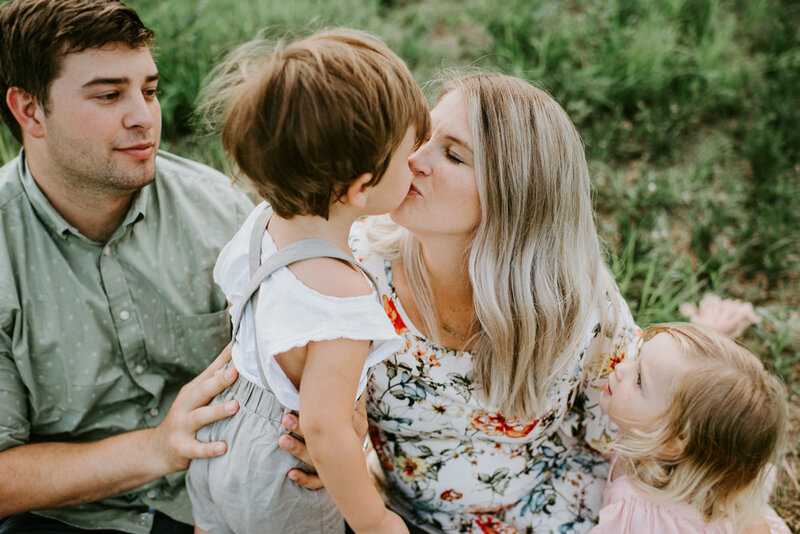 This little growing family just stole my heart from the moment we exchanged emails to the end of our session. It made me miss my own family in the short time I was away! This might just be one of my favorite sessions all year. Thank you Wilson Family for being so open and trusting me to photograph such a special moment for you.